How do you make a topic that can be as dry as insurance interesting? 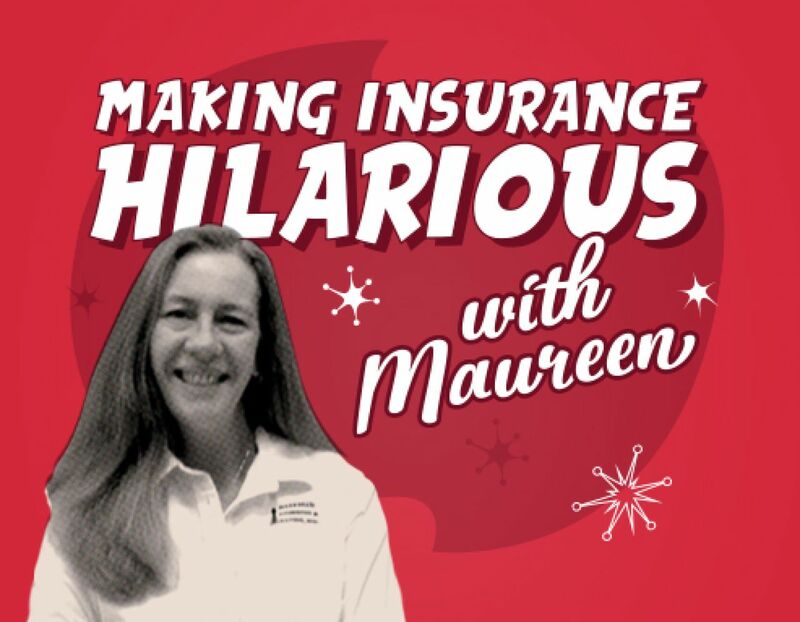 That’s the challenge that faced Maureen Fastige from Bateman, Gordon & Sands, Inc. Not shy of a challenge, Maureen found she could create engaging video content about insurance — by making it hilarious. First, she thought about the problems facing her customers. Many of us don’t know what types of insurance are available, how it works, what we really need, or how to get it. To address that, Maureen began making short, humorous videos that deal with key questions and provide information in an interesting way. After watching some of the great videos Maureen made with Biteable, we had to talk to her about her process and see how she did it. Maureen: I’m the Business Development Market Representative for Bateman, Gordon & Sands, Inc. Our insurance agency was established in 1947 in Lighthouse Point, Florida and provides insurance for businesses, individuals and families, group benefits, and yachts and boats. We customize an insurance program to fit the needs of each client. My main role is to attract new business and grow our current clientele through email and social media. I try to emphasize the value we bring to clients beyond the insurance policy and to share important information using emails, posts, and videos. Biteable: How long have you been using Biteable? Maureen: A little over a year. Biteable: Why did you start using Biteable? Maureen: Every marketer has a hurdle. Mine is that insurance can be complicated and overwhelming, and videos are the best way to entertain and educate. When I searched for video software, I found Biteable and fell in love with it. I knew immediately Biteable was going to help me get over the hurdle. Biteable: What measurable effects have your videos had? Maureen: Our email open rate suddenly grew as soon as I started adding videos, especially when I include the word “video” in the subject line. I’ve even received replies, complimenting me on the videos, those always make my day. The average email open rate for the insurance industry is 15% and we (now) have a 40% open rate – not too shabby. Biteable: Voiceovers are a big part of your videos. How do you make them? Maureen: I mostly do my own voiceovers and I’ve used TTS (text to speech) software in the past. I’ll record my voice in a quiet room. Then I use Adobe Premiere Elements to edit the voiceover so it will match up with the video and, if needed, I will “tweak” the voices for sound effects. Biteable: Humor is a big part of your videos. How does your writing process work? Maureen: I love to make people laugh and that carries over to my videos. I first write a script so basic that each line is usually one or two words of the story I want to tell that month. I search for video footage and scenes in Biteable to match those descriptions, and the video basically writes itself from there. As I’m creating the video I write the full script. Then I do a dry run at reading the script while watching the video for editing, so if you walk by my desk you may think I’m talking to myself — well, I guess I am. Next, I search for the best background music and put it all together. If the video can still make me laugh after I’ve watched it a bunch of times throughout the process I know I have a hit. And then I do it all again the following month. Biteable: What do you do with your finished videos? How do you use them? Maureen: What don’t I do with these videos? I use the videos for email campaigns, social media posts and ads, our website, job postings, and testimonials. Videos have proven to be a great way to remind our clients when their policies are due to renew. We like to wish our clients happy birthday and I find that videos are an effective and fun way to do that too. Even our Facebook cover is a video. I might be addicted to videos. 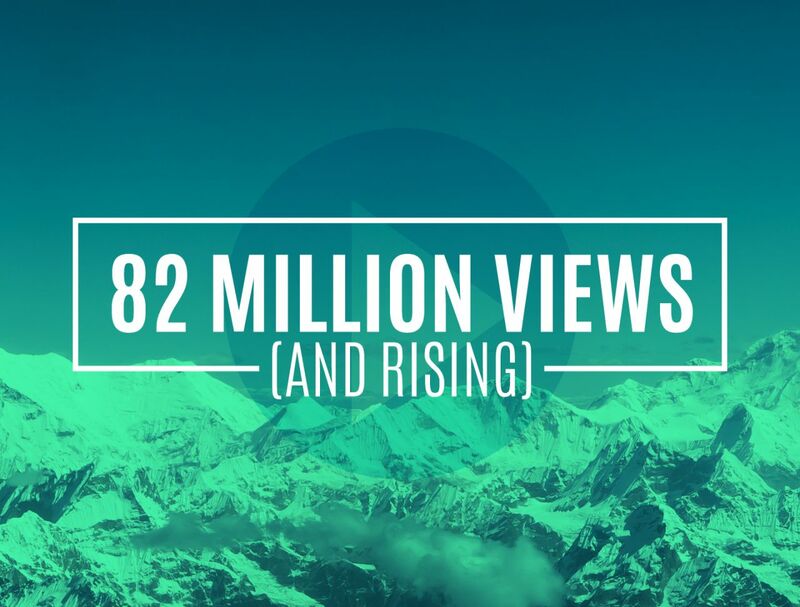 Between email campaigns and social media ads, these videos make our story come to life. Biteable: Have you seen an increase in business since you started making videos? Maureen: Absolutely. Between email campaigns and social media ads, these videos make our story come to life. I am able to tell a story that educates our current and future clients about risks for which they are not protected. Videos help explain how our products and services can protect their future, their family’s future, and their business’s future. Maureen: They make a BIG difference. 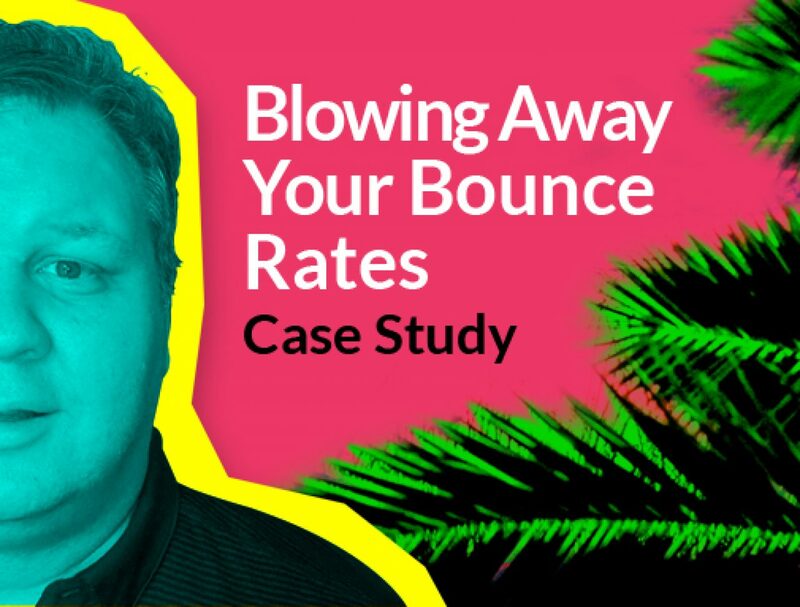 Before videos, I used still images and text but didn’t see impressive email open rates. Videos made it a game changer. Maureen: I love the variety. Biteable has everything from funny videos (which are my favorites), to serious ones, to abstract, to incredible animations. Basically, anything I want. When I found Biteable, it was like Christmas and my Birthday all in one day. Biteable helps me create quality-looking videos that I would never be able to do on my own. If you’d like to see some more videos by Maureen, check out Bateman, Gordon, and Sands’ Facebook page and YouTube channel. Video can help bring your content to life, no matter what industry you’re in. You can use video to reach new customers through social media campaigns and nurture your email list by adding video to your newsletters. 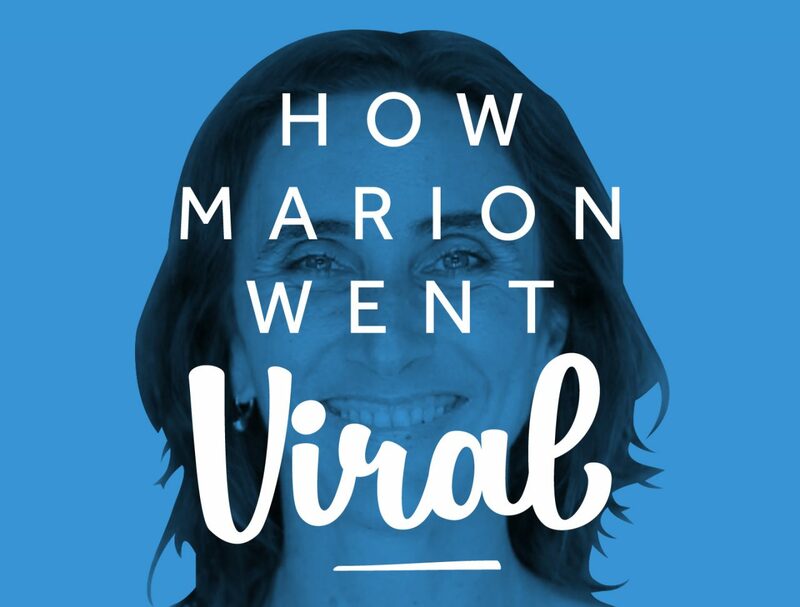 Maureen increased her email open rate to a whopping 40% using short videos to connect with customers and make her emails feel more personal. 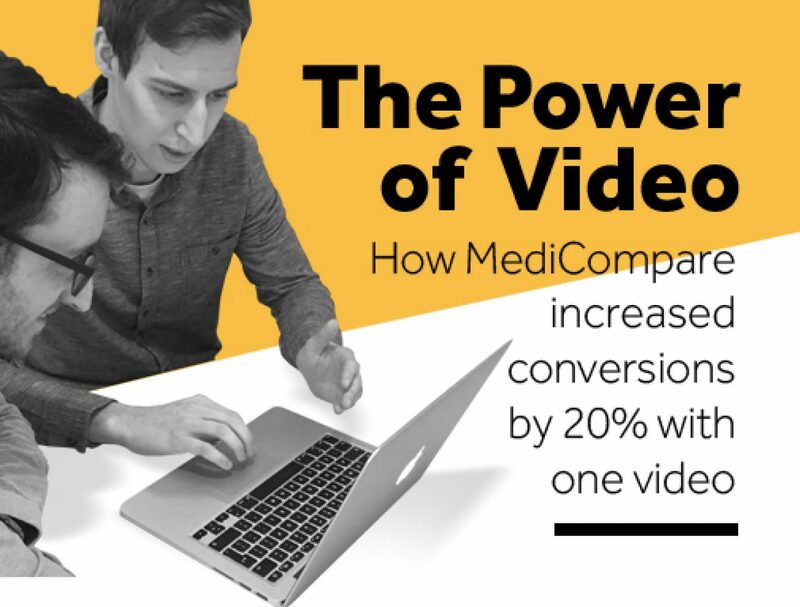 Adding video to your email marketing strategy (and your broader strategy!) can help you share your message in a new, exciting way. Why not make your first video today and measure the results? You’ll be surprised. Want to hear more success stories? 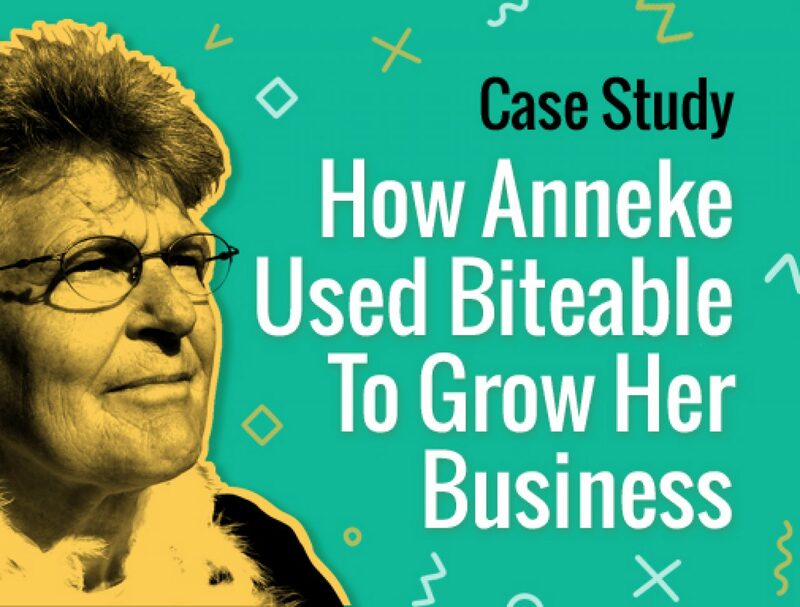 Entrepreneurs, marketers, and business owners have used Biteable to make stunning videos that helped them improve conversion rates on their home page, land new clients, get leads, increase awareness, and grow their business.